Amazing feel and sound at impact! It’s an amazing club! It looks astonishing and feels great. It does appeal to the better golfer as it is very clean looking at set up. 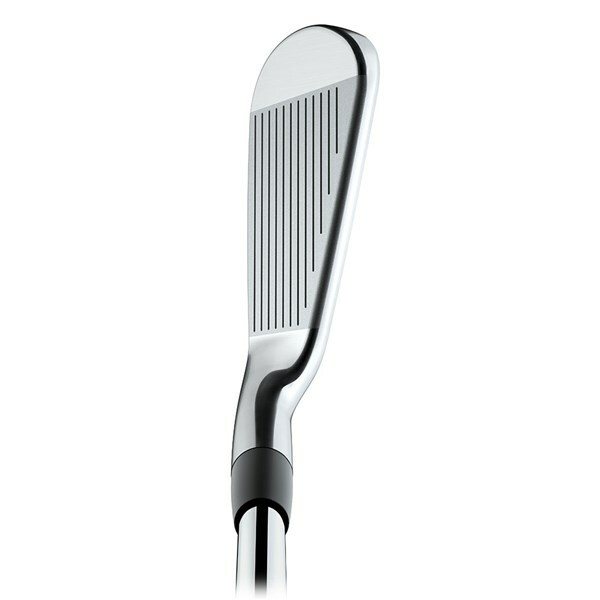 A great driving iron providing distance, control and confidence. Superb design and the usual Titleist quality. Easy to hit from the fairway and works nicely from the light rough as well. 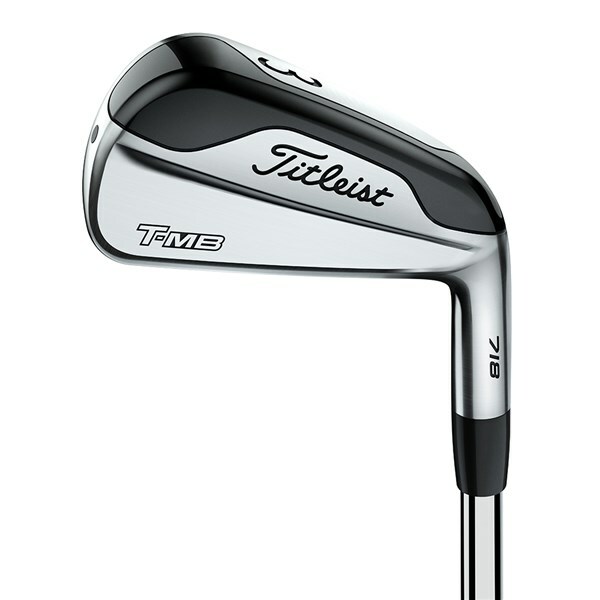 The Titleist T-MB 718 Utility Driving Iron provides you with a long iron that will launch higher and be more forgiving compared to a traditional long iron. A thin, fast face that flexes evenly at impact will produce consistent faster ball speeds for effortless distance, the thin face design also helps save and relocate weight into areas of the head that will further benefit performance. To increase MOI and provide a low, deep CG Titleist have used used tungsten in the head. The location of the CG and high MOI help to provide an extremely stable head through impact as well as provide that extra bit of forgiveness we all need on long irons. 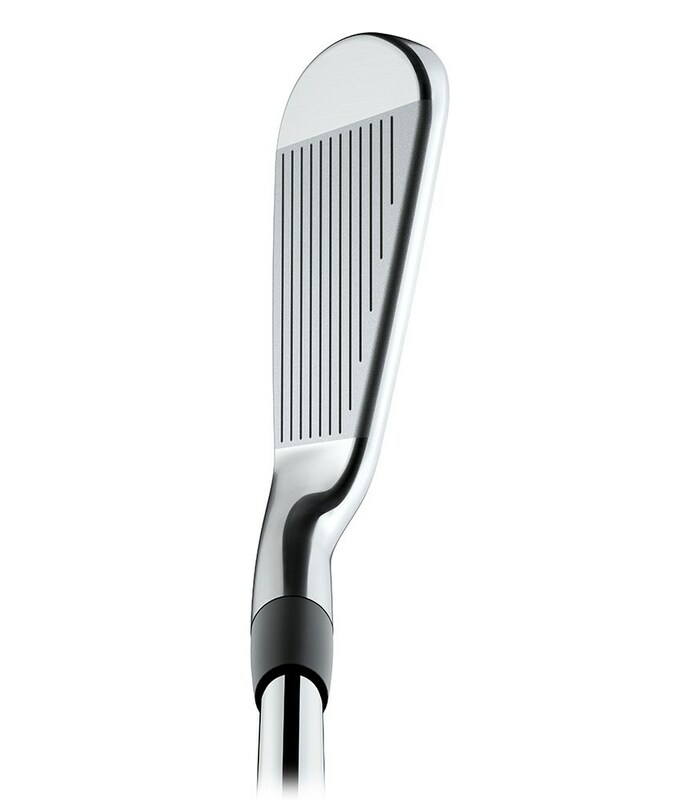 The versatility of the 718 T-MB is awesome, it can be used with ease from the tee, fairway or out of the rough. The leading edge design helps hitting from the deck extremely easy, and the reduced turf interaction will all but guarantee a consistent connection with the ball. 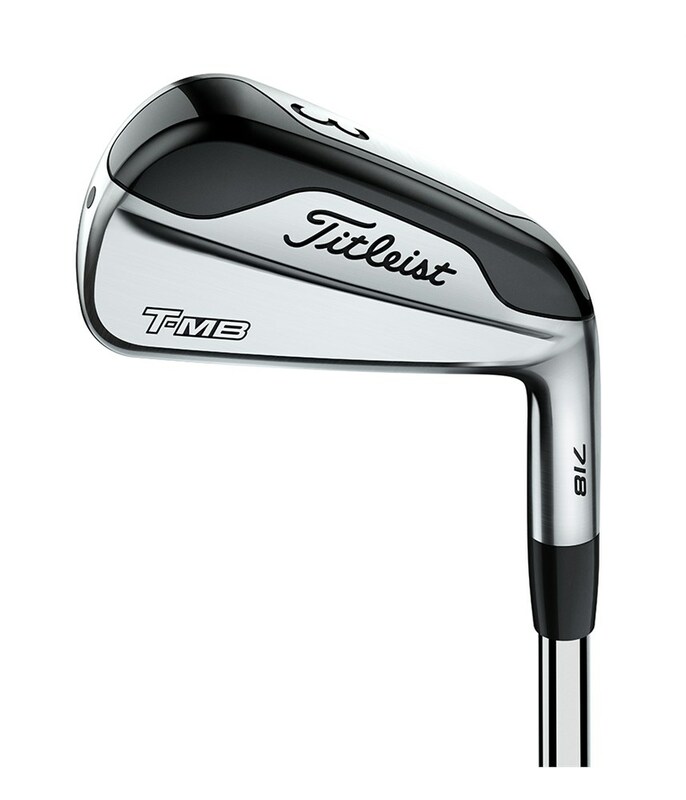 Note: If you wish to purchase a full set (7 clubs) of Titleist 718 T-MB Irons, then please click here.